This Lemon & Garlic Hummus is a multi-tasker, you can eat it as a snack, thin it out with some lemon juice and water to make a flavorful salad dressing, or spread it on two pieces of whole grain bread then add lots of veggies for a great healthy sandwich. Lemon essential oil is a terrific detoxifier to support your digestive system naturally. 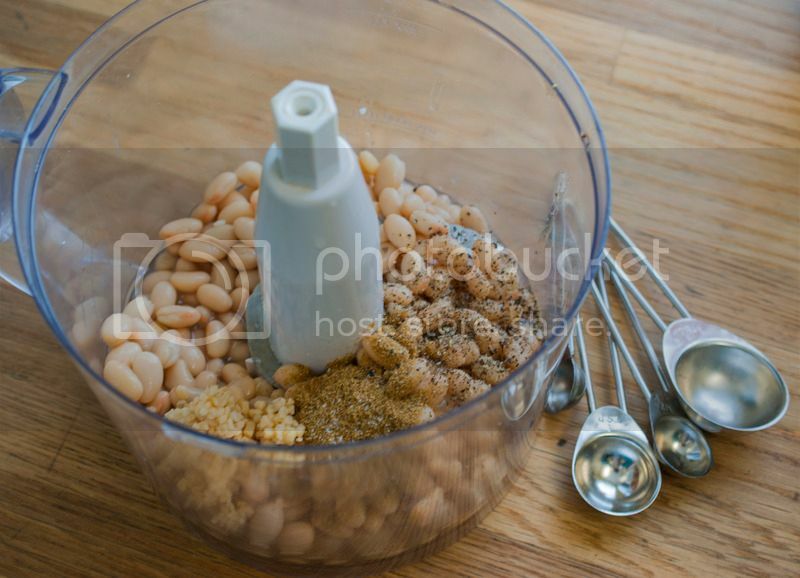 Drain beans, reserving the liquid. 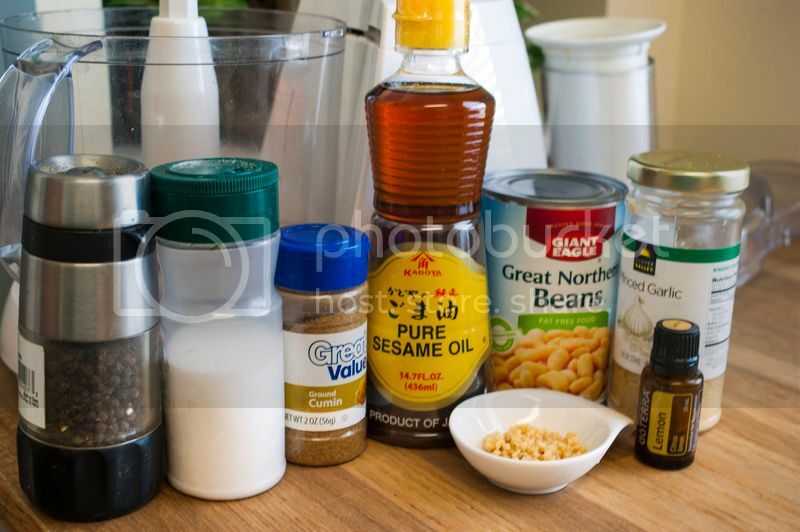 Place beans, about 1 Tablespoon of reserved liquid, lemon oil, garlic, and cumin in food processor. Pulse until smooth. 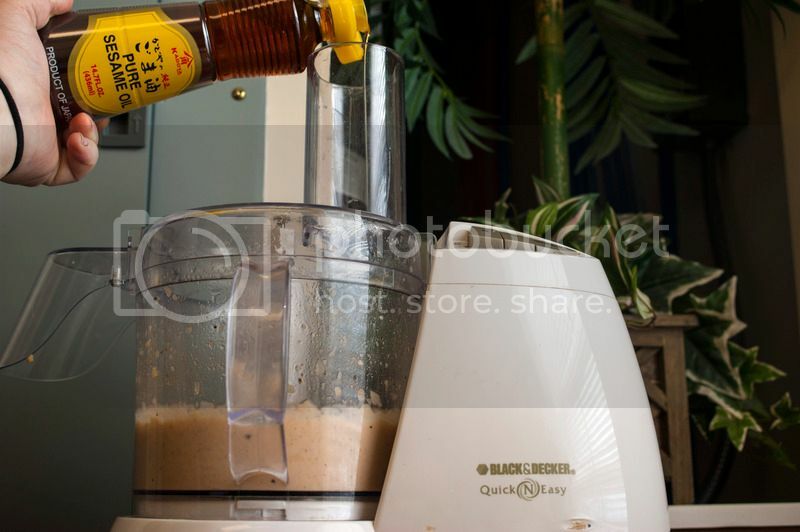 Add the sesame oil while letting the processor run, process till desired consistency. Adjust taste with salt and pepper. 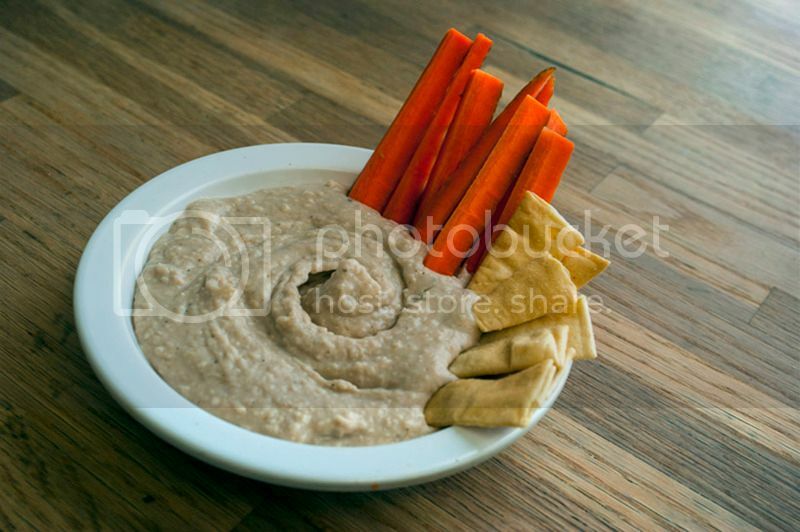 Enjoy with warm Pita Bread or Pita chips and fresh cut vegetables.